There are a lot of questions about how to open a restaurant when you are just starting and so many things to think about. 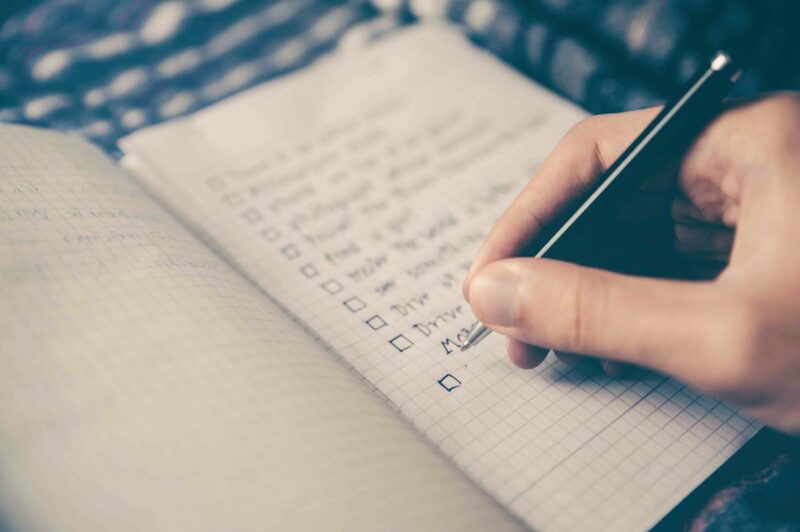 Here’s a ‘How to Open a Restaurant Checklist’ to help you make sure you are covering all the bases. Is your concept a solid one, that is not just a ‘fashion’ or ‘fad’ and will stand the test of time? Do you have an excellent location? Are there other shops and successful restaurants around? Have you spoken to the managers of nearby businesses to understand the pros and cons of the area? Have you done the work to check on footfall at all times of the week? Do you know who the competition is? Do you know their strengths and weaknesses? What is your point of differentiation? Do you have short, medium and long-term objectives? Are they written down? Are they measurable? Do you know where your restaurant business will end? How you will remove yourself? Will you sell it, be a silent partner, leave it to your children? Have you spent the time to create a strategic menu (crowd pleasing but also profitable)? Have you worked out a solid and realistic business plan for the next 5 years? Have you found an accountant specializing in restaurants that will be an important on-going resource for you? Do you have an Return on Investment (ROI) calculator and know how to use it? Have you developed a restaurant staff program (restaurant staff onboarding, incentives, customer service training, etc)? Have you set up a relationship with a restaurant specific recruiter who can help you find the staff that you need? Have you hired great staff, with outgoing personalities, experience and the ability to upsell? This is not a place to skimp. Good employees don’t come cheap, but staff can make you or break you. Invest in good staff and a program to keep them. Do you have enough extra staff planned to cover you if someone doesn’t show up, can’t work or if you have a rush and just need some extra hands. Do you have the proper paperwork in order for restaurant staff, such as contracts, safety datasheets, etc. Is your current staff trained and ready to go? Do you have a clear system for inventory? It takes time to set up a system, but it will help you in the long run both with ordering and keeping up with restaurant supply as well as end – of – year accounting. Do you know how you are getting the food? Are you doing your shopping, or will you be using a restaurant delivery service? If so, do you have planned delivery times? Have you ordered all the equipment you will need? Don’t be tempted by shiny new gear. Opt for used and auctioned material to keep your investment manageable. 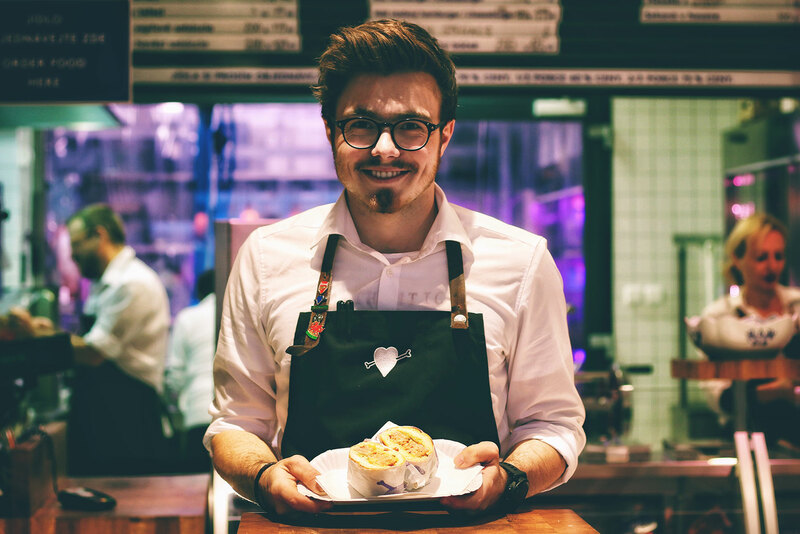 How you will grow your new restaurant business? Your treasury won’t last long so you’ll need to start with restaurant marketing tactics right away. It’s easier (and more fun) to imagine your menus and the decoration. But don’t forget to include in your ‘How to Open a Restaurant Checklist’ lots of new restaurant marketing. Make sure you have your basic restaurant marketing already in place when you open your restaurant doors. You can prepare your comment cards, your referral programs your special occasion restaurant ads… Everything should be in place when setting up a restaurant. Don’t wait until you have opened the restaurant to start worrying about customers coming through the doors. Do you have a detailed marketing plan? Do you have a way to measure every marketing activity? Do you have a plan to try something new every month? Do you know how much a customer is worth to you over his lifetime? Do you know how much it costs to get a new client? To keep an old one? Did you know that it costs more to get a new one than to keep an old one? Do you know who your customer is? Can you describe him in detail? Who he is? What his fears, expectations, needs are? What he reads? What food he likes? What other restaurants he frequents? Do you know how your client uses your establishment and services? Do you know why he comes, what he likes and dislikes? Do you have a way to gather people’s details so you can market to them? Create an ‘exit survey’ for people to fill in. Do you have a database of potential customers and a way to collect customer data at every opportunity? Do you have a ‘hot list’ of prospects, influencers and journalists? Do you have regular communications already planned? Do you have an opening night week planned? Do you reward referrals? Do you have a referrals program? Do you give away anything for free? Do you have a website? Are you using your website effectively to grow your business? Do you know what is working and what is not on your website? Do you change your website content regularly? Are you doing everything you can to get more web traffic? Do you have a Facebook, Twitter and Instagram account set up with interesting posts already populated? Do all of your advertisements have benefit lead advertising copy? Is there a call to action in every ad? Is there 1 single message meant to get them to contact you or make a purchase? Are you confident your ad copy will sell? Have you looked into getting help with writing the copy? Do you know where to target your advertisements? Have you been selective about where you put the ad and are sure it is only being placed in places that your target market will be exposed to? Do you have a year of marketing activities, including campaigns for special occasions and down times already created and ready to go? Are you doing everything you can to have extraordinary customer service? Can your customers expect the same experience every time? Do you have process in place to ensure a uniform customer experience and systemized marketing? Are you continually looking for ways to better serve your customers? To create new revenue streams? Do you have an upsell program? Finally look at what others are doing and don’t waste time reinventing the wheel. Surround yourself with people that know what they are doing when opening a restaurant. This is key. You’ll save lots of time and heartache as you open your restaurant. Have you introduced yourself to your neighboring businesses? Suggest some ways that you might work together. Don’t be shy – everyone has been where you are. And what you are bringing them is a chance for shared new business. Have you joined local networking clubs? Do you have any strategic partners? Are you part of a support network and mentoring community? Are you part of a restaurant association and your local small business network? So there you have it, a comprehensive ‘How to Open a Restaurant Checklist’. It’s long, but don’t get discouraged. Step by step, taking care of one thing at a time and before you know it you will open a restaurant! 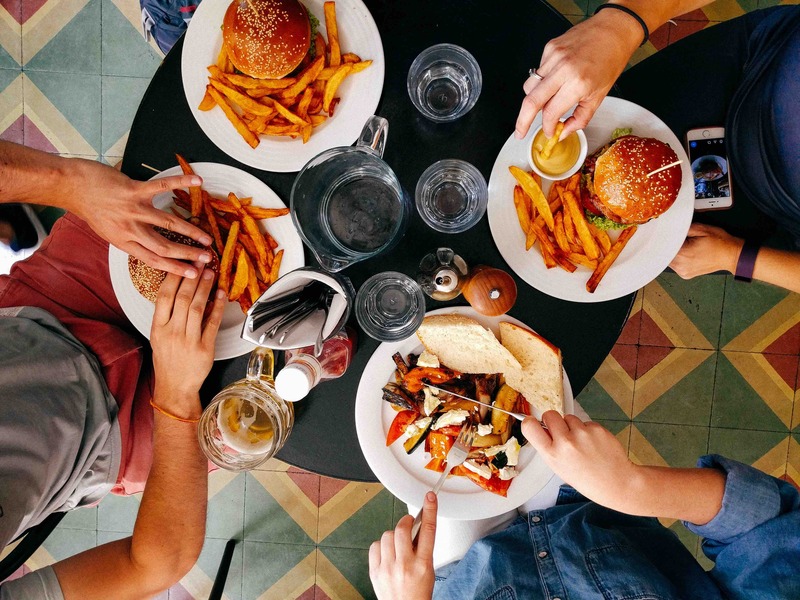 Check out our downloadable Win Win Restaurant Marketing How to Open a Restaurant Checklist along with the Win Win Restaurant Marketing Kit that has everything you need to get customers in the door and spending more, created by a professional restaurant owner and manager. And all ALREADY DONE FOR YOU! That’s one more thing to check off your ‘How to Open a Restaurant Checklist’!